Tenants In Common (TIC) Definition | What Is Tenant In Common? A type of shared ownership of property, where each owner owns a share of the property. Unlike in a joint tenancy, these shares can be of unequal size, and can be freely transferred to other owners both during life and via a will. For example, if Susie and Carol own a property as joint tenants, and Susie dies, then Susie heirs become co-owners of the property along with Carol. 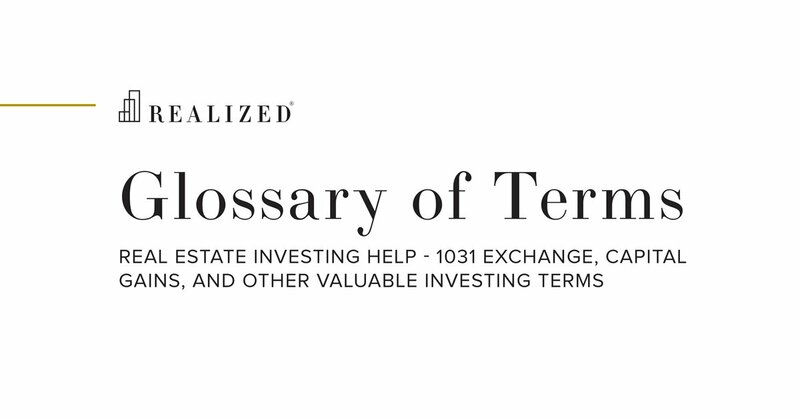 This form of ownership is in contrast to joint tenancy in which, upon the death of an owner, that owner’s share is absorbed by the remaining owners. Another key feature of tenants-in-common ownership structure is that owners may hold unequal ownership in a property. Thus any income or sales proceeds generated from the property do not need to be distributed equally and may be divided according to ownership percentage or other method.